I went to one of my favorite stores this weekend - Re/Dress NYC. 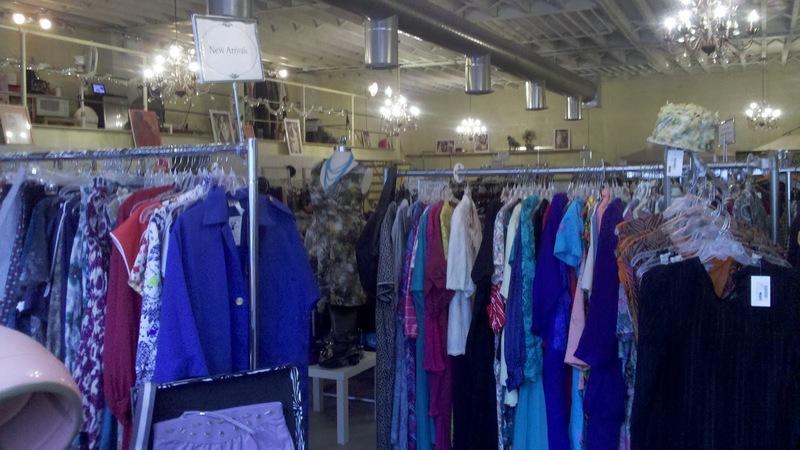 This is a vintage & resale curvy clothing boutique in Brooklyn's Boerum Hill. I went shopping for something to wear to a dear friend's wedding and ended up leaving with the greatest suit ever. If you are a curvy gal on a budget, this is the place for you. This, however, was not the highlight of my shopping excursion. 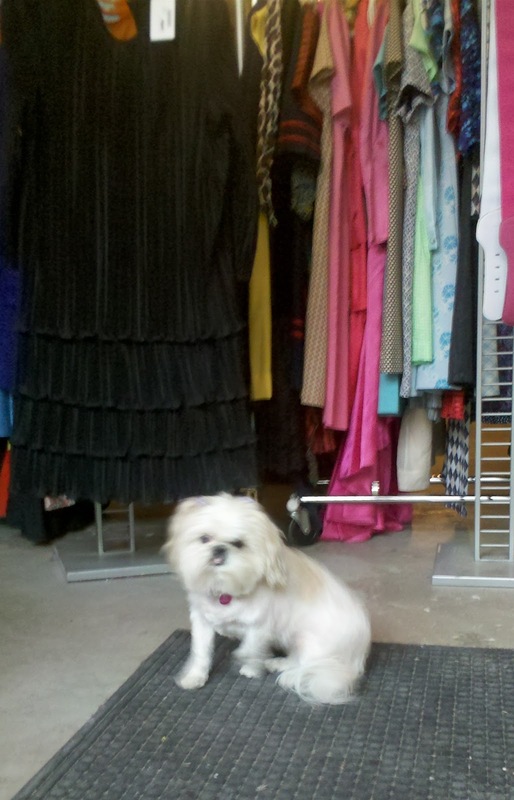 When I entered the store, I was greeted by Macy - the cutest, sweetest little hostess ever.